PAD-Project: Week #4, Picture #7 « efix:photography – News. Thoughts. Pictures. Yay! 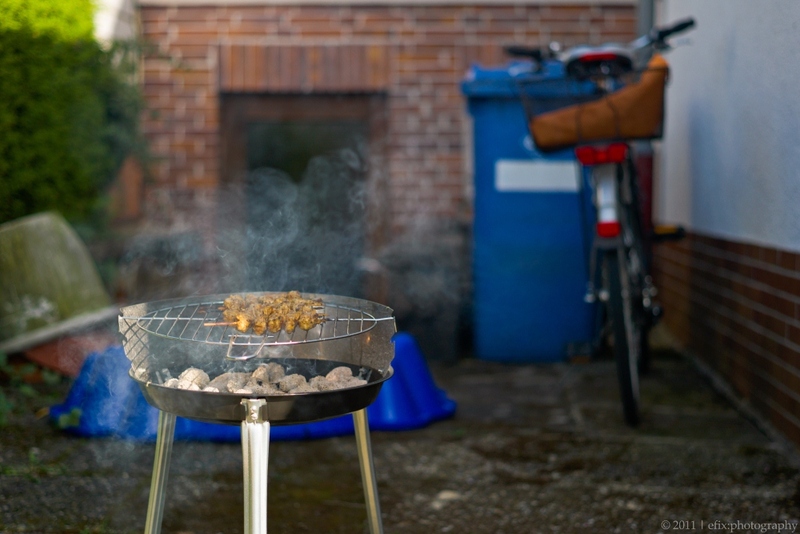 Barbecue season has commenced! Today was almost perfect: Sunshine all day long, not too warm and not too cool, friends, barbecue, beer. What more can you ask for?